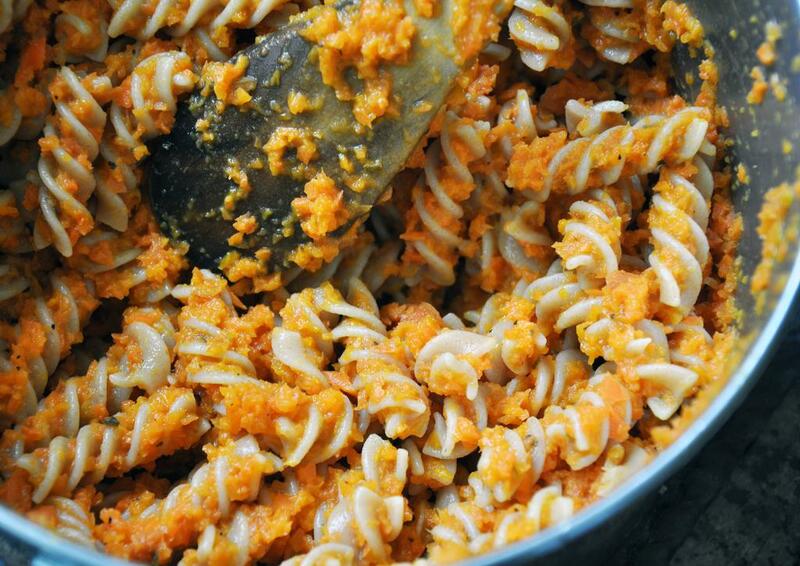 This is another lovely spring time pasta, this time using in-season carrots. 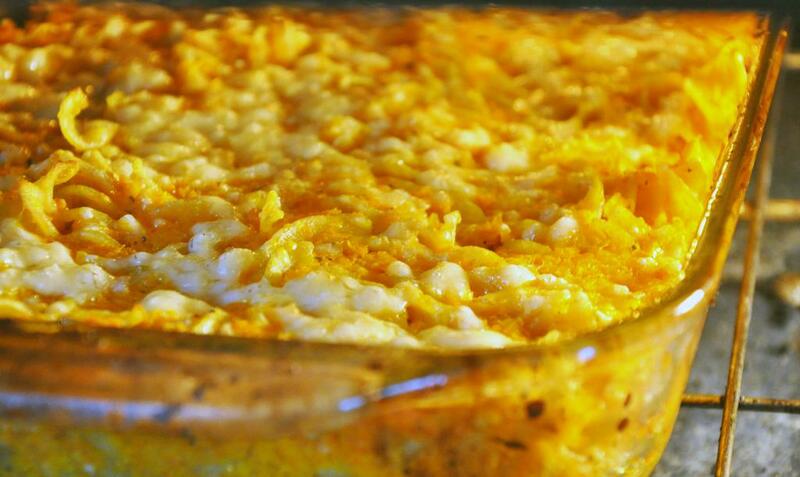 They do double duty: cutting down on the fat and calories of traditional mac n cheese as well as adding healthy vitamins and nutrients. I roasted them as I did in my Roasted Carrot Soup (click for recipe) and used smoked cheddar and fontina, which allows you to use less and still get a rich, deep flavor. 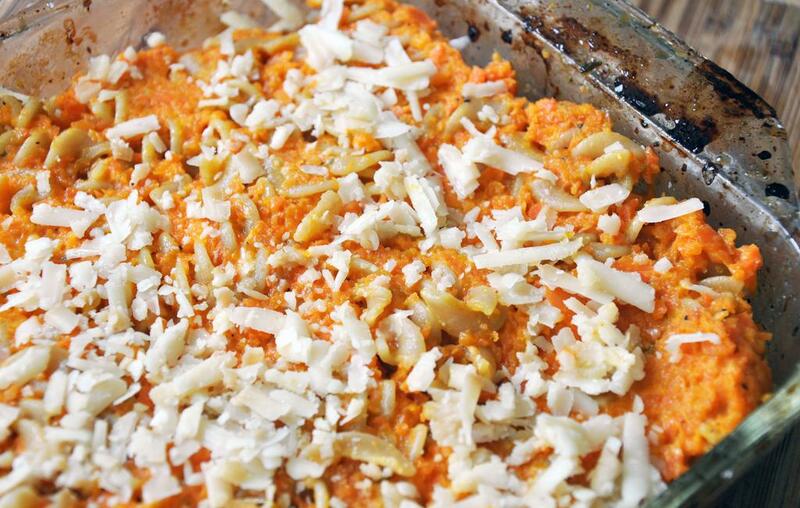 This is great as a main course or side dish. I think both little and big kids will eat their veggies tonight! 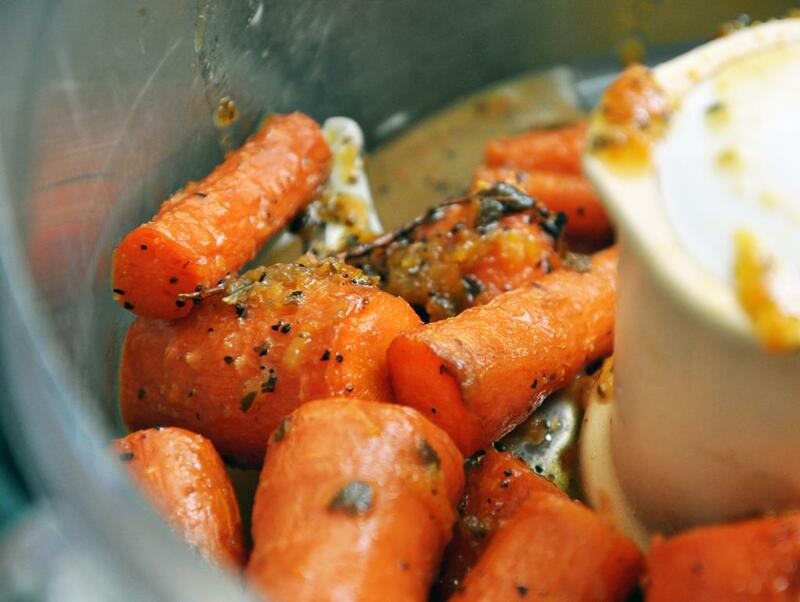 In a casserole dish, toss carrots with butter, honey, zest, juice, oregano, cumin and SnP. 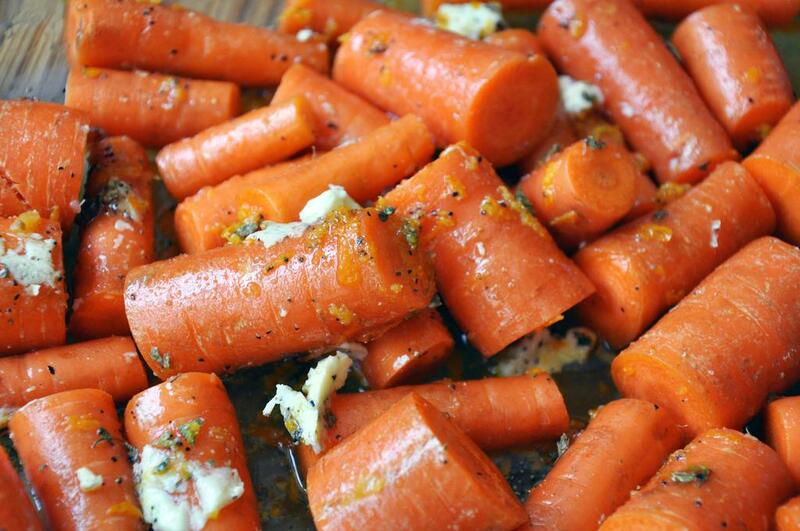 Roast 30 minutes, turning carrots every 10 minutes. Remove from oven. Lower heat to 350 degrees and save the roasting pan. Meanwhile, cook pasta to al dente, about 7 minutes. Drain and reserve 1 cup pasta water. Puree carrots in a food processor. Add carrots with cooked pasta back to pot. Add pasta water, all the fontina and half the cheddar. 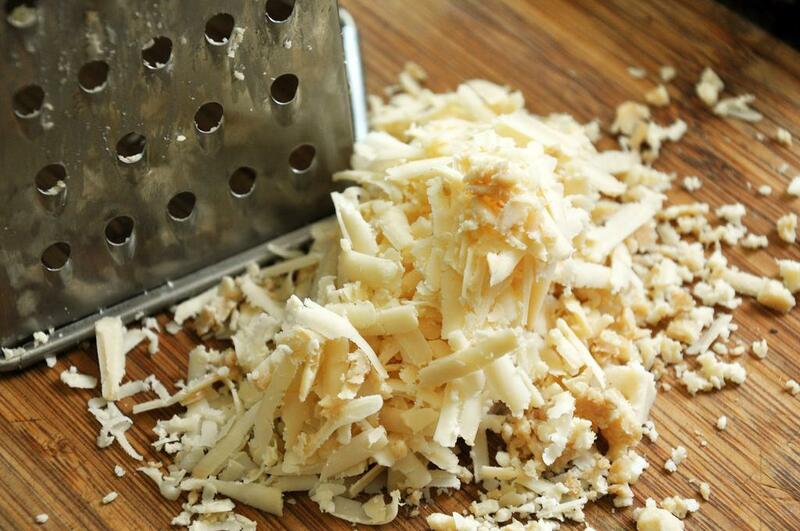 Cook over medium-low heat until cheese is melted and everything is incorporated. 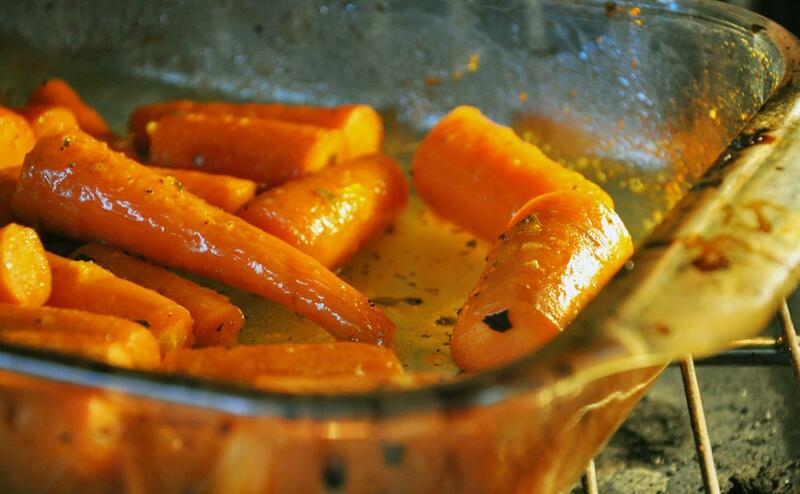 Spray carrot-roasting pan with cooking spray. 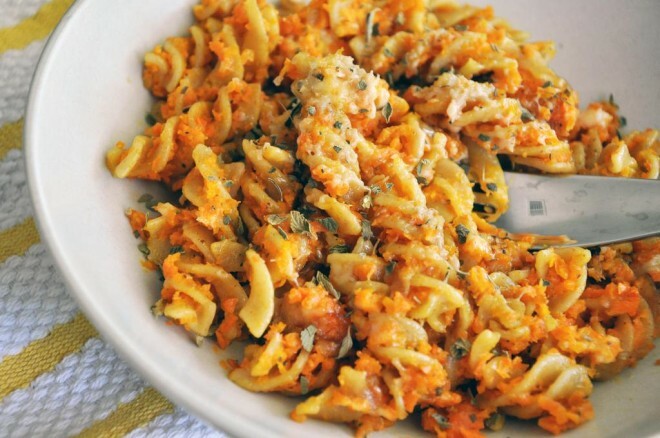 Spoon carrot-pasta-cheese mixture in pan and smooth out evenly. Sprinkle remaining cheddar on top. Cook 20 minutes until all cheese is melted. Serve hot.